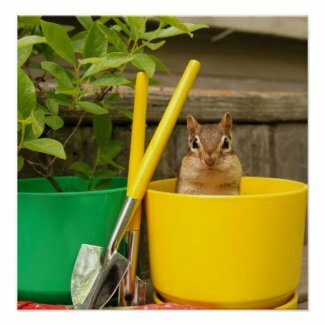 Chipmunk photography & Chipmunk gifts - Oh So Girly! 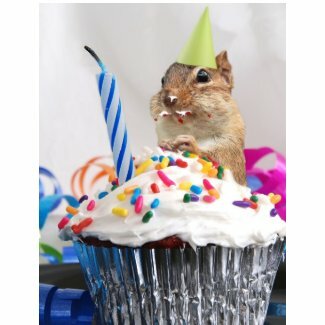 Here are some of my absolute favorite chipmunk photography images by Meg. 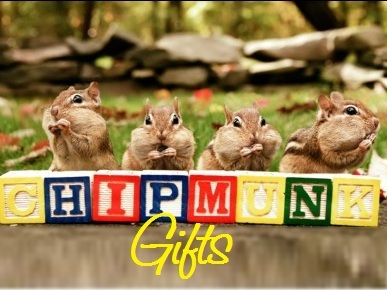 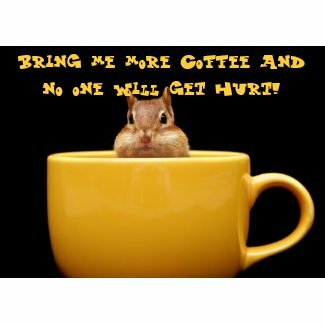 They are all available on a wide array of products for all your chipmunk gifts needs. 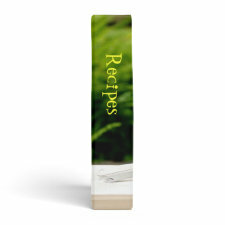 Click on the pictures to see what kind of products these photos can be found on. 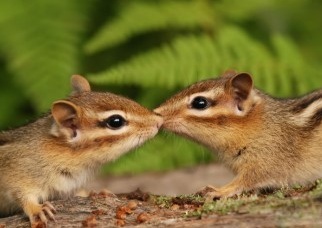 I think this would make an awesome Valentine’s day card or just a cute gift for chipmunk and animal fans. 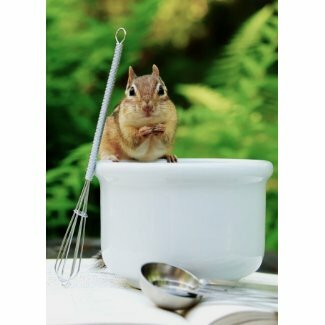 I think this would make a great gift for those who like to whip things up in the kitchen and also have a fondness for the fuzzy and furry! 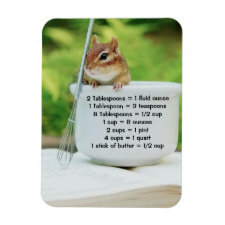 It’s available as an adorable recipe binder and as a fridge magnet with measurement conversions to help you whilst you’re cooking and baking. 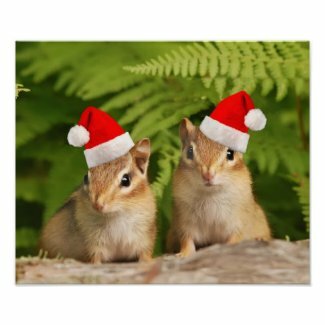 There’s even a Christmas Chipmunk photo selection!